Released locally as Zombie Apocalypse, April Apocalypse is boring for a zombie movie. There are too many factors the movie missed that you’ll just shake your head wondering why a movie like this is made. The whole movie feels like grade school students are trying to do something with their interest in the hit TV series The Walking Dead and ended up having no clue of what they should do. It’s bad and pointless and just doesn’t deserve your money’s worth. 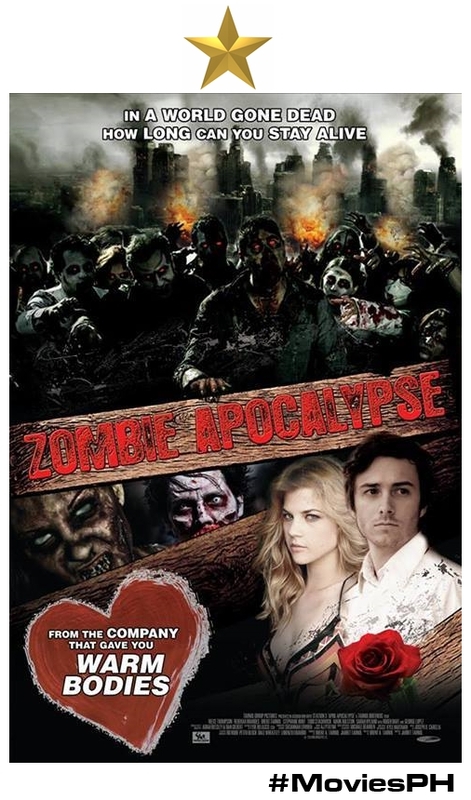 Now showing in cinemas, Zombie Apocalypse is rated R-13 from Pioneer Films.